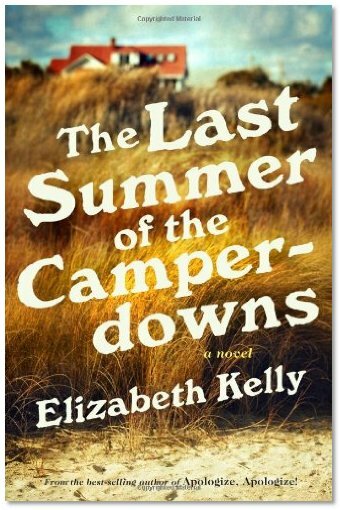 Local author Elizabeth Kelly will be in the store signing copies of her new book The Last Summer of the Camperdowns on Saturday, July 13 from 11:00am to 1:00pm. Be sure to check out this great event and add another book to your summer reading list! We hope to see you all here!